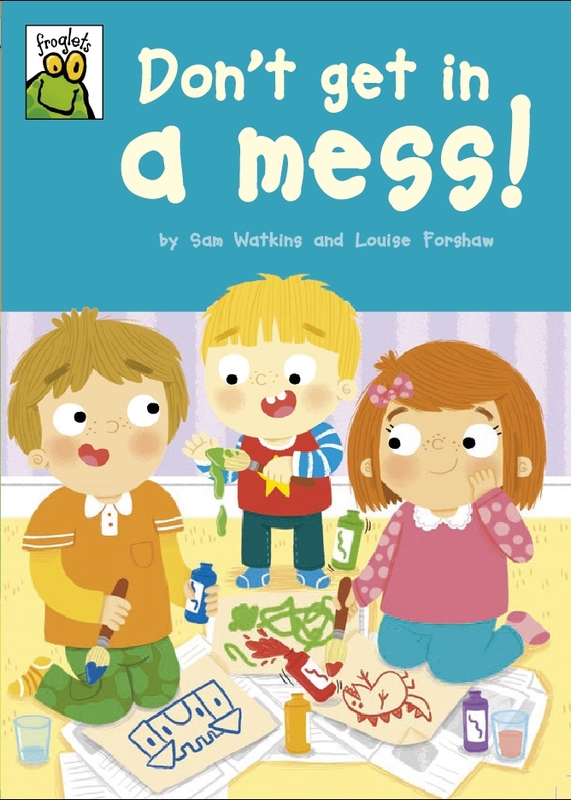 Sam voraciously consumed books from a young age due to a food shortage in the small village in West Sussex where she grew up. 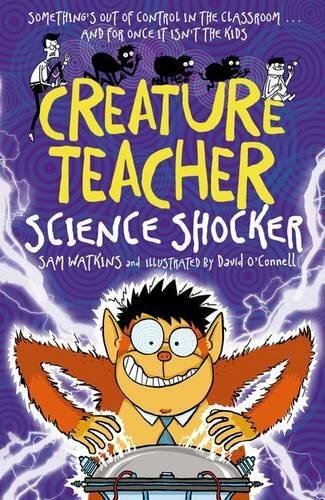 This diet, although not recommended by doctors, has given her a lifelong passion for books. 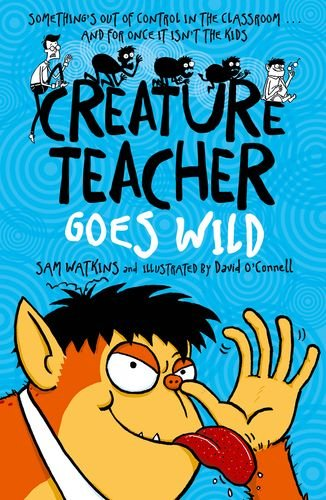 Sam was a bookseller, editor and educational publisher before she started to write children’s books. 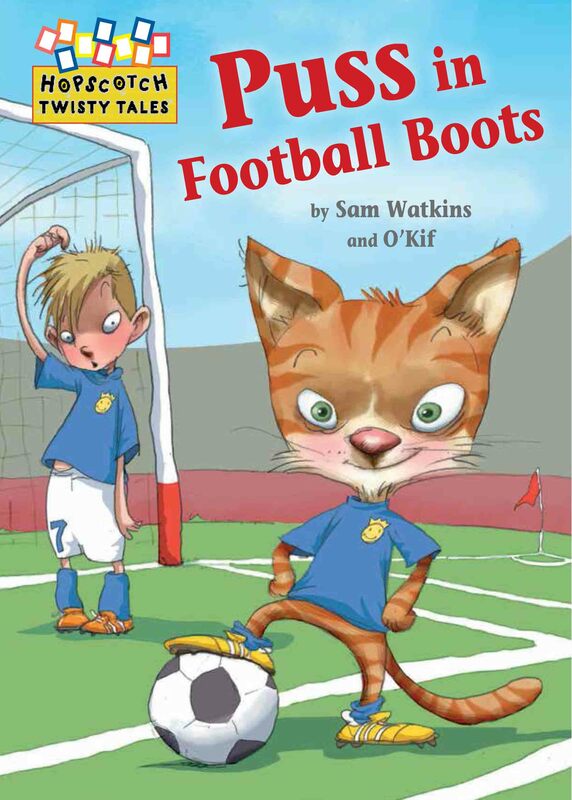 Sam has a young son called Owen and a yellow camper van called Daphne, and they love pootling off on road trips to the New Forest and further afield. 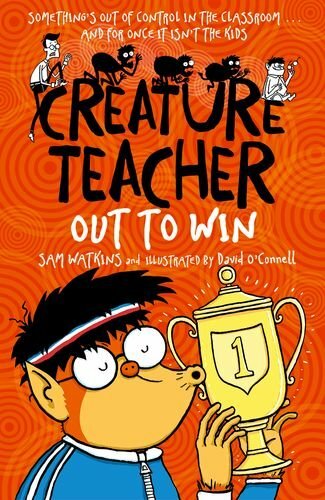 Sam also goes rock climbing, scuba diving and plays guitar although not usually at the same time. 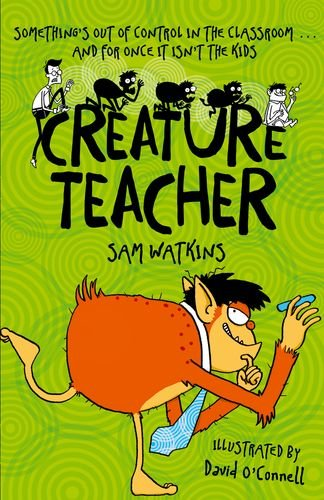 Sam’s first novel, CREATURE TEACHER (Oxford University Press) won the Heart of Hawick Children’s Book Award in 2016 and she has written three more books in this series. 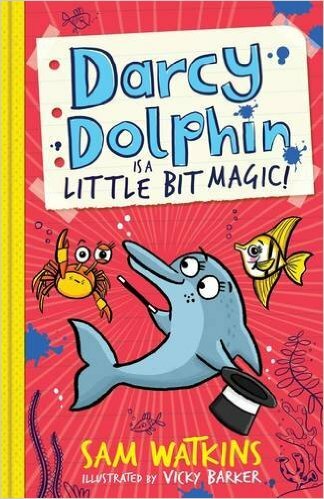 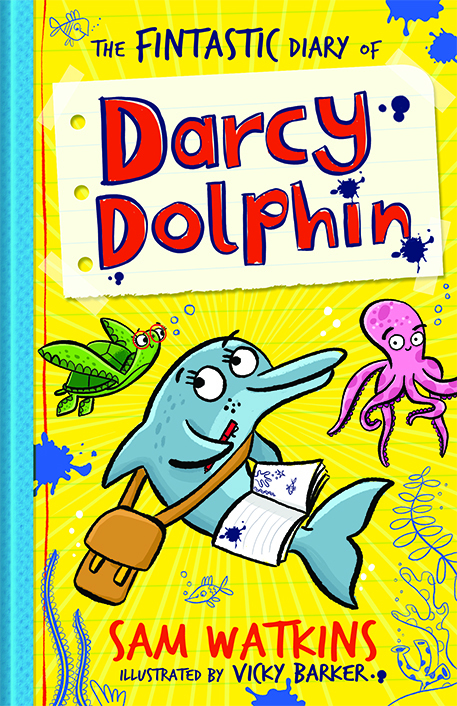 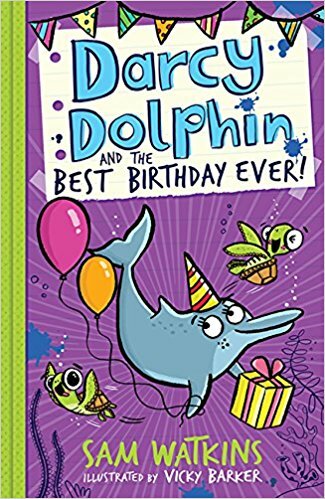 The first book in her new series, THE FINTASTIC DIARY OF DARCY DOLPHIN (Egmont) was published in January 2017, with two more books following. 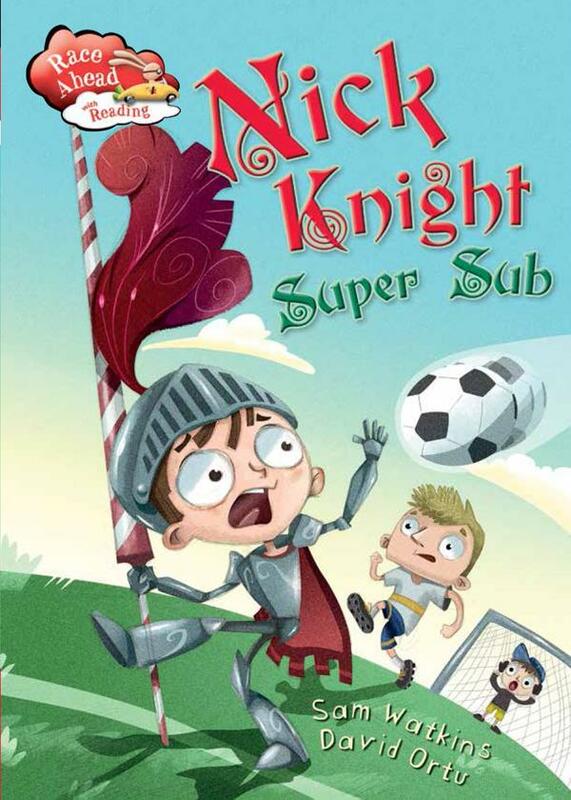 She has also written a variety of early readers for Franklin Watts/Hachette.